In the coming posts I will address the state of the art in oncologic imaging based on a review paper; Advances in oncologic imaging†‡ that provides updates on the latest approaches to imaging of 5 common cancers: breast, lung, prostate, colorectal cancers, and lymphoma. 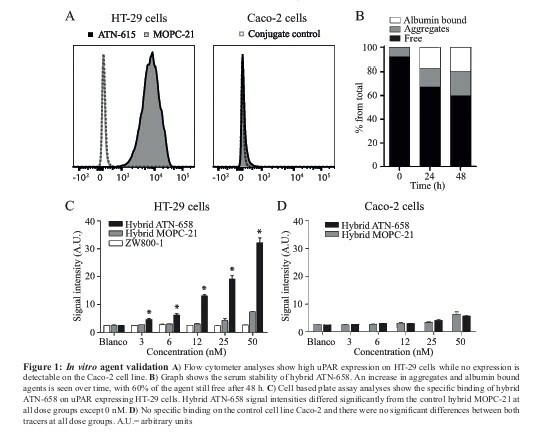 This paper is published at CA Cancer J Clin 2012. © 2012 American Cancer Society. 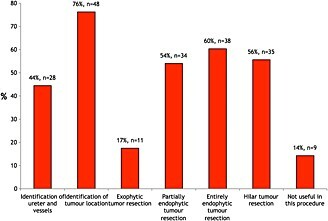 The paper gives a fair description of the use of imaging in interventional oncology based on literature review of more than 200 peer-reviewed publications. In this post I summaries the chapter on breast cancer imaging. As a start the authors describes the evolution in the ACS imaging guidelines for breast cancer screening. Most interesting to learn is how age limits are changing. 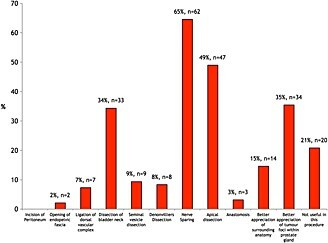 The most recent: “In 2010, the Society of Breast Imaging and the Breast Imaging Commission of the ACS issued recommendations for breast cancer screening to provide guidance in light of the controversies and emerging technologies.5 These recommendations were based on multiple prospective randomized trials as well as population-based experience. Recommendations for screening with non-mammographic imaging are based not on evidence showing mortality reduction but largely on surrogate indicators, i.e., tumor size and nodal status, suggesting improved survival compared with women who are not screened.” I have referred to these guidelines in my recent post: Not applying evidence-based medicine drives up the costs of screening for breast-cancer in the USA. 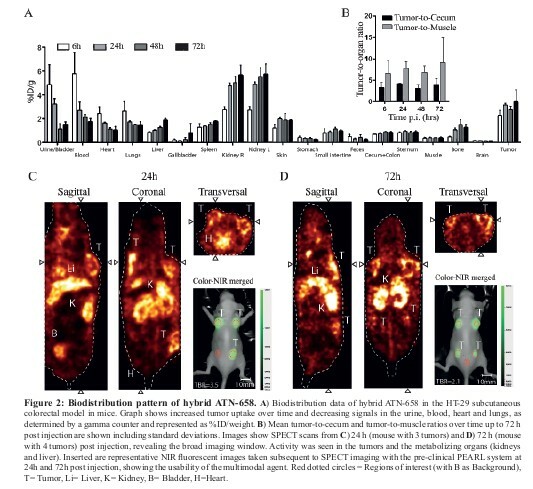 It is worthwhile noting that these results do not reflect purely the specificity of the imaging device but rather the specificity of the whole workflow; i.e imaging, biopsy and histopathology. All imaging techniques have false negatives: Mammography screening of general population misses approximately 20% of the cancers. This rate increases as breast density increases. MRI is not applied to general population. When applied to highly suspicious cases MRI misses ~10% of the invasive cancers. Although ultrasound has proven to be useful in detecting cancer especially in women with dense breasts: Automated Breast Ultrasound System (‘ABUS’) for full breast scanning: The beginning of structuring a solution for an acute need! Based on the literature reviewed by the authors of this paper they do not recommend routine sonography for these women. A 27-year-old female with locally advanced poorly differentiated invasive ductal carcinoma underwent evaluation of extent of disease before starting neoadjuvant chemotherapy. 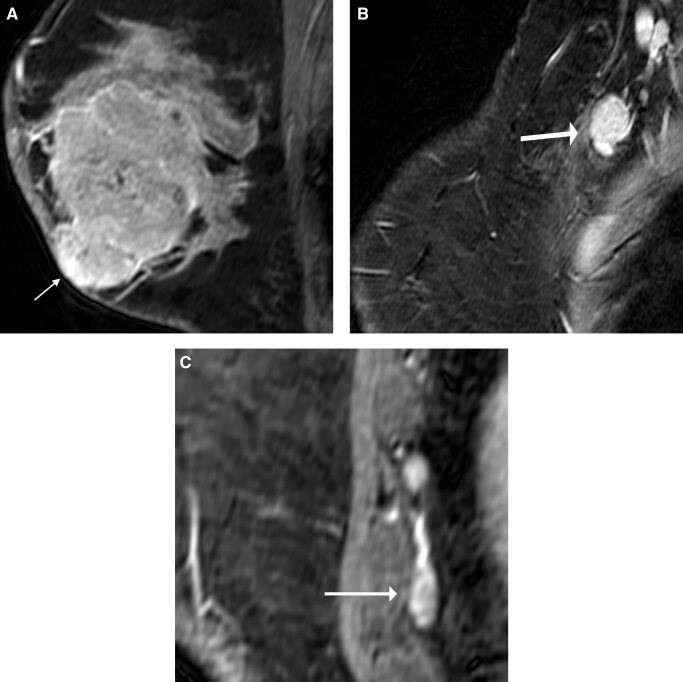 Sagittal fat-suppressed T1-weighted postcontrast MR images demonstrate an almost 6-cm heterogeneously enhancing mass (A) involving the skin of the lower breast (arrow) with (B) right axillary (arrow) and (C) right internal mammary adenopathy (arrow). Same is recommended for women who have undergone lumpectomy if the surgical margins are positive. 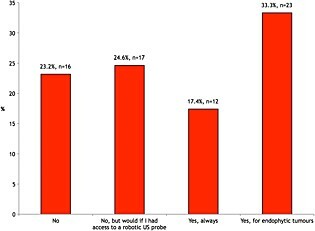 As post therapy follow-up, a new baseline mammogram of the treated breast is recommended followed by annual mammography. 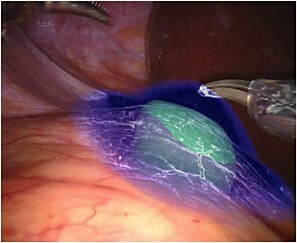 Sagittal fat-suppressed T1-weighted postcontrast MR image is shown (A) of the right breast of a 48-year-old female who was status post–contralateral mastectomy for DCIS with the spectroscopy voxel placed over an enhancing mass (arrow). The magnified spectrum (B) demonstrated no choline peak. Biopsy yielded fibroadenoma. 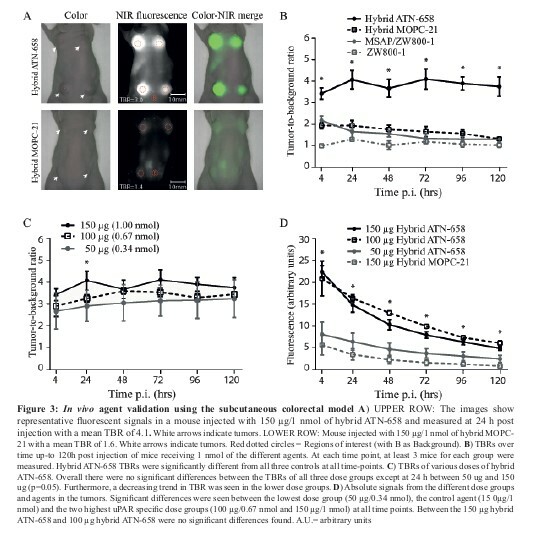 Diffusion-weighted MRI (DW-MRI) – “adding DW-MRI data to other imaging characteristics of lesions on breast MRI may increase the positive predictive value of the examination, in turn decreasing the number of benign lesions requiring biopsy for diagnosis.” See also Imaging: seeing or imagining? (Part 2). Axial T1-weighted fat-suppressed postcontrast MR image is shown (A) of the left breast of a 42-year-old female with biopsy-proven contralateral cancer undergoing evaluation of disease extent. An enhancing mass (arrow) was seen in the left breast. This mass (arrow) was also demonstrated on the axial diffusion-weighted MR image (B). Biopsy yielded fibroadenoma with atypical ductal hyperplasia and lobular carcinoma in situ. Combined PET/MRI is mentioned as a promising technology for predicting response to therapy “but this remains to be proven”. Positron emission mammography (PEM) – “adapts full-body PET imaging to the breast. In a multicenter study, the interpretation of PEM in conjunction with mammographic and clinical findings yielded a sensitivity of 91% and a specificity of 93% for breast cancer.47 “. However, the authors mention that its use for screening (applying to healthy women) has been criticized because of the need to administer a radioactive tracer.